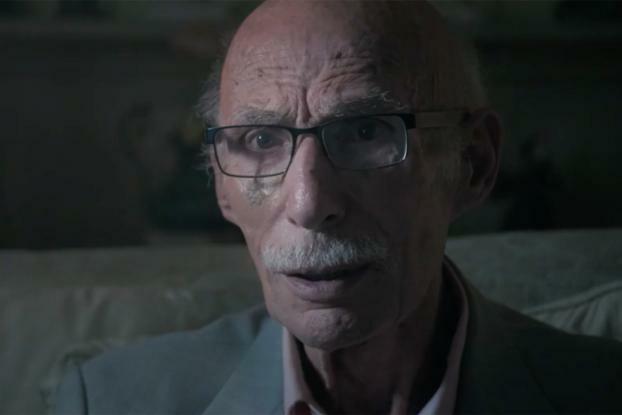 Gum brand 5Gum is targeting millennials in an unusual way, with a campaign that asks them to take their inspiration from seniors. 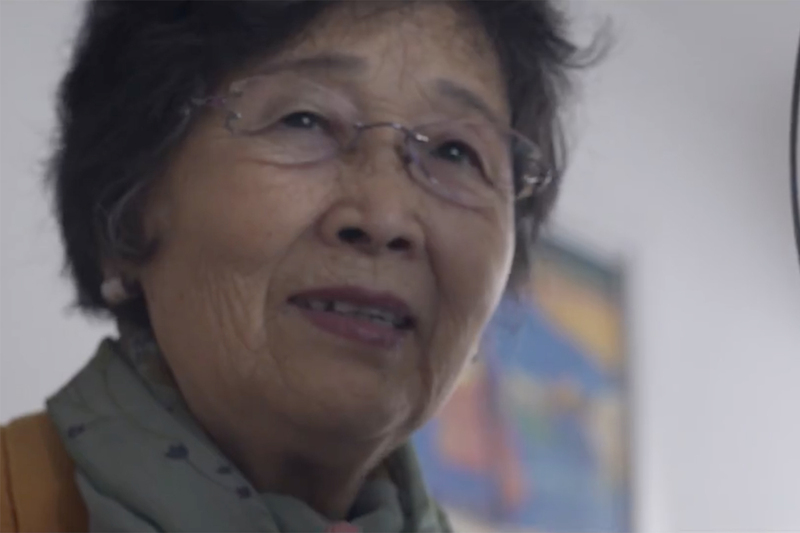 A new global campaign by Energy BBDO centers on five older people from the U.S., U.K., Spain and China, and their real-life regrets about the things they didn't do when they were young. 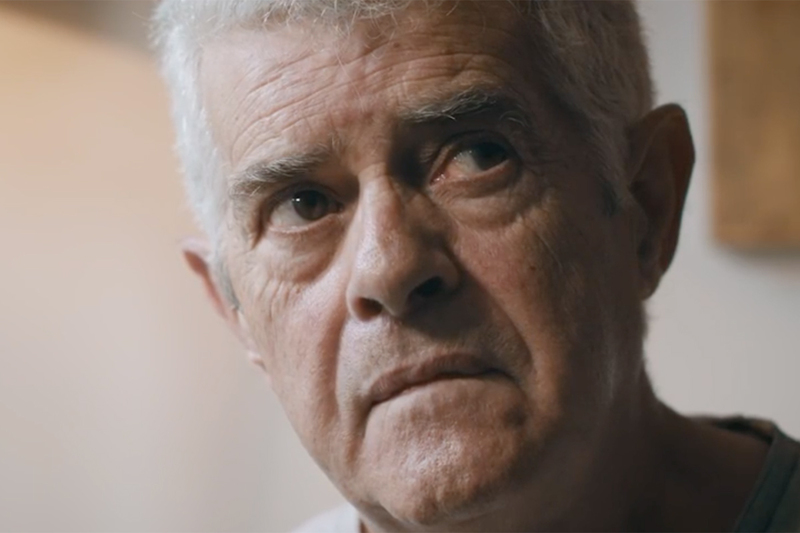 A series of documentary-style films, produced by Flare, follows the same format: first, the older person explains what they regret about their life. Then, they unwrap a box of 5Gum-branded films that show younger people who were inspired by their film to make different choices. For example, as seen here, Martin, an 85-year-old photographer who never came out as a gay man when younger and never found a partner, inspires younger LGBT people to commit to their partners. 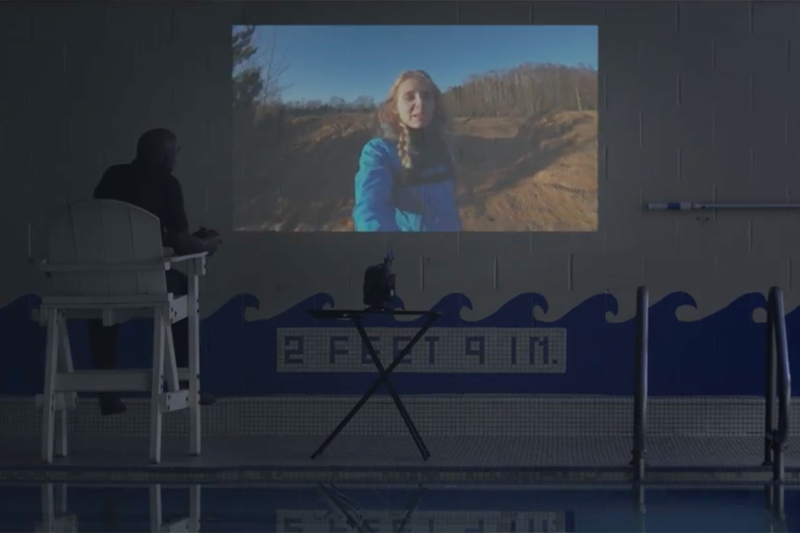 Another moving film features Stanford, who never followed his dream of becoming a professional swimmer because he felt his race held him back from doing it. 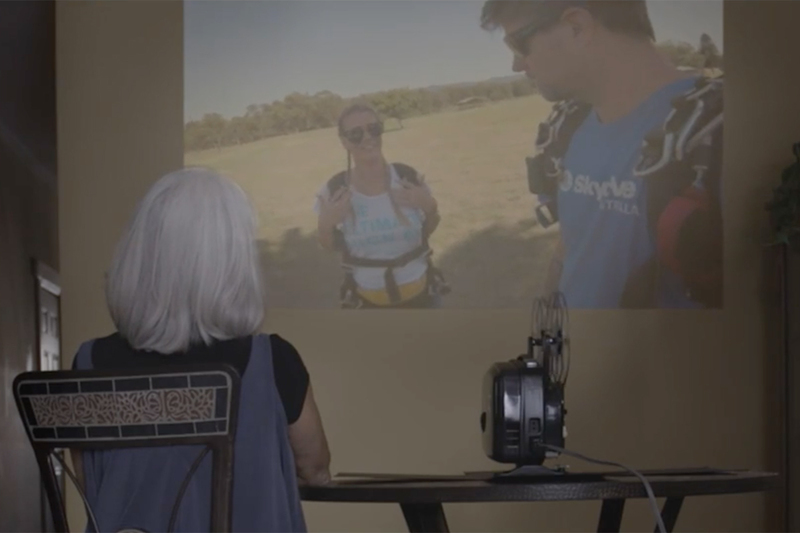 There's also Lin, an elderly Chinese woman who never traveled as she was too busy working as a singer in the Beijing opera; Guillermo, who was too busy to follow the love of his life abroad, and lost her, and Emily, who was too scared to sky dive with her husband but wishes she had taken more risks. Each of them inspires younger people to do the things they've never done, tying in with 5Gum's "Life Happens in 5" tagline, tackling the "five exhilarating" seconds before you decide to do something. The campaign's "carpe diem" theme seems perfect for appealing to experience-hungry millennials, although there's a pathos about it too--that it's too late for the older folks and for them, it will always be the road not taken. But then again, if Emily had actually leapt out of a plane, or Guillermo found his true love after many years, it would have felt too trite.